Highlow, owned and operated by Highlow Markets Pty Ltd., is a Binary Options provider regulated by the Australian Securities and Investment Commission (ASIC) under the license No.364264. 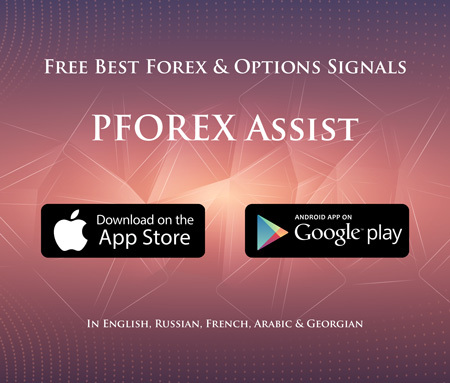 This company is a highly experienced Binary Options provider presenting financial services for both financial institutions as well as retail traders. They offer diverse, Cutting edge, fast and secure trading platforms as well as convenient financial market services to retail and institutional investors. The company offers various, suitable and satisfying Binary Options contracts such as High/ Low, High/ Low Spread and Turbo with high payouts to enhance the gain rates of their clients. There’s a team of financial and technical professionals presented by the company in order to support their clients 24 hours a day 7 days a week via live chat, email and phone calls to solve any problem they might come across while trading. The traders can utilize reliable educational materials and trading tools like webinars, videos and courses as well as market news and analysis to improve their trading skills. They afford different attractive promotions and bonuses as well as lucrative partnership programs so that their clients could boost their profit ratios. This company provides fast and secure payment methods in order to guarantee the clients’ convenience while depositing or taking back their funds. Through their security systems they have developed safe and trustworthy trading environment in which traders have access to the pool of liquidity via low latency connections. They are committed to provide transparent and convenient trading services in which Anti Money Laundering (AML) regulations are implemented under strict monitoring. Highly attractive and simple trading platform with secure connections and advanced tools and features. The platform presented by this company is compatible with iOS and Android mobile phones and tablets.